$.99 sale 5/25-30: A romantic mystery: When Audra finds a murdered woman, she’ll have to stand up for herself to help the victim. It’s a risk, as is trusting the mysterious man who works with deadly birds of prey. But with danger all around, some risks are worth taking. 4.3 star average with 23 Amazon customer reviews. 22-year-old Audra Needham is back in her small New Mexico hometown. She just wants to fit in, work hard, and help her younger brother. Going for a walk in the woods with her former crush, Jay, seems like a harmless distraction. Jay, who has secrets of his own to protect, insists they walk away and keep quiet. But Audra can't simply forget what she's seen. The woman deserves to be found, and her story deserves to be told. More than one person isn't happy about Audra bringing a crime to life. The dead woman was murdered, and Audra could be next on the vengeful killer's list. She’ll have to stand up for herself in order to stand up for the murder victim. It’s a risk, and so is reaching out to the mysterious young man who works with deadly birds of prey. With her 12-year-old brother determined to play detective, and romance budding in the last place she expected, Audra learns that some risks are worth taking – no matter the danger, to her body or her heart. 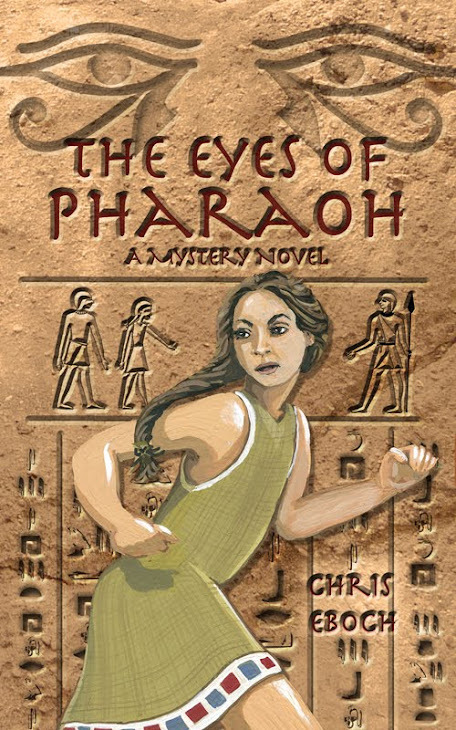 “Another action-packed suspense novel by Kris Bock, perhaps her best to-date. 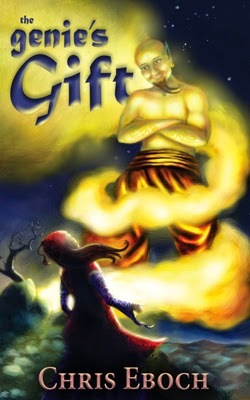 The author weaves an intriguing tale with appealing characters. 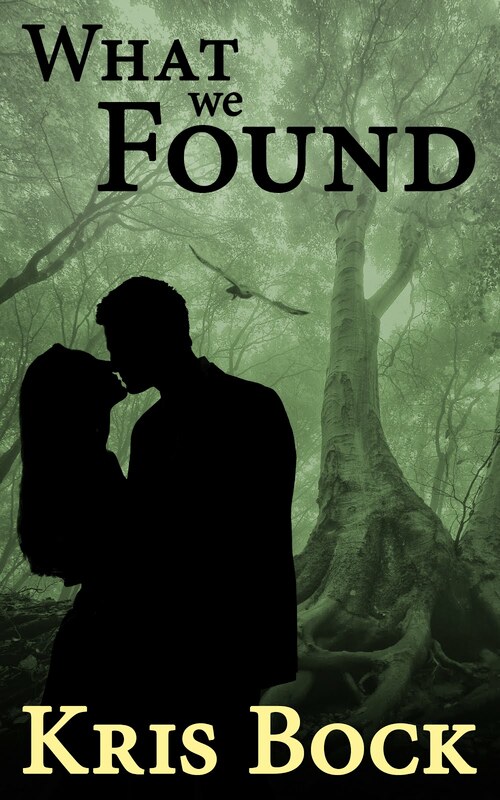 Watching Audra, the main character, evolve into an emotionally-mature and independent young woman is gratifying.” Reader Ellen R.
In What We Found, a young woman stumbles on a dead body in the woods. Audra gets drawn into the investigation, but more than one person isn’t happy about her bringing a murder to light. Fortunately, she has some allies, including her brainy 12-year-old brother and self-appointed sidekick, Ricky; a sophisticated Navajo coworker, Nascha; and her goofy but loyal boss, Eslinda. And because this is suspense with a dose of romance, she has a love interest – Kyle, a mysterious young man who happens to be the brother of the murder victim. A beautiful bird sat on a perch. I couldn’t identify different kinds of falcons and hawks, but this was clearly a bird of prey, with a sharply hooked beak and long claws on the yellow feet. It was only about a foot high, but the tiny black eyes rimmed with yellow had a fierce look, warning that this was not a cuddly pet. “This is Lucy,” Nancy said. “She’s a peregrine falcon, an old girl like me. She was a rescue.” The bird turned her head and shrieked, her little pink tongue visible in the open mouth. Nancy ran the back of her fingers down the bird’s breast. 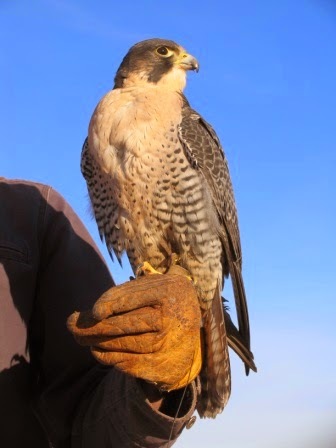 I’d never been this close to a falcon before. She had beautiful coloring, dark brown on the head and back, with a white throat that gave way to a mottled pattern of cream and brown on the breast. I had the urge to reach out and stroke her like Nancy had, but I wasn’t sure the bird would take that from strangers, and anyway it seemed rude. That made me think of Mom. I was reading symbolism into everything. Writers hope to create characters readers will love. Secondary characters – villains, love interests, sidekicks, friends and family and others – can make the story world feel real, add tension and complications, and provide comic relief. They can also allow the main character to express herself in different situations and with different kinds of people, thus letting readers get to know her better. Each story requires a different cast of characters, but I like to include strong female friends, a gentle hero, a few quirky minor characters, and fascinating animals – wild or otherwise – if they fit. For another aspect of the book, read the real story of our accidental involvement in a murder case, the experience that inspired What We Found, in a guest post on Digital Book Today. Most of us don’t have the luxury of focusing on writing full-time. If you have a day job or kids at home, how do you squeeze in time to write? – Remove distractions. When you sit down to write, write first. Don’t check email or Facebook. Close your email and browser window. Apps such as “Freedom” block you from the Internet for a set amount of time. “Write or Die 2” gives you rewards for writing and punishment for procrastination by images and sounds. There are many others. You can also turn off your Wi-Fi or unplug your Internet cable, and only check email at set times. But what if you have to research? Schedule times specifically for research, but don’t stop your writing to fill in one small blank. Checking a fact could lead to hours of book browsing or Internet distraction, so make a note in your manuscript such as [add appropriate clothing] or [check definition] and keep writing. – Look for small chunks of time. When I had an office job, I wrote during part of my lunch hour. Some writers keep a notebook or tape recorder in the car and take notes while waiting in line to pick up the kids. A few minutes here and there can add up over the course of a week. Building habits takes time, so write anything, anywhere, to get in the habit, and don’t worry about quality or whether it’s something you’ll ever use. – Look for bigger chunks of time. Some people may find it easier to schedule several hours to write on one weekend day instead of trying to write daily. Writing retreats – a weekend or a week away, with critique partners or alone – are also an opportunity to get substantial writing done. If you can’t afford an official writing retreat, see if you can borrow a friend’s house while they’re on vacation, in exchange for pet and plant care. – Multitask. One of my friends wrote a novel over the summer, while her kids swam at the pool or had soccer practice. Look for similar situations, where you have to be physically present but can divide your attention. Use a notebook or tape recorder to capture ideas when you can’t get to the computer. You can get a small digital tape recorder for about $30 and dictate while you walk the dog. Even brushing your teeth can provide an opportunity to ponder a plot problem or brainstorm ideas. For those who think in the shower, bathtub markers can allow you to jot notes. Focusing on writing while doing other things can take some practice. When I walk with my mini tape recorder, usually the first ten minutes involves churning through all the garbage in my mind, but I won’t allow myself to turn around until I start focusing on my story. I also find that a menial task like emptying the dishwasher can let me think about how I want to word the next section, but it’s important to concentrate and not get distracted by the “to-do list” or random thoughts. publication while juggling other jobs. – Track your time. Just as dieters are advised to keep a food diary of everything they eat, keep a notebook for a week noting exactly how you spend your time. You may find that you are wasting more time than you realize on social media or watching TV. You may realize that a volunteer obligation has become too much of a burden. You may decide that it’s time to put other family members in charge of more household tasks. Or you may determine that you are doing the best you can already and should give yourself a break. Chances are you’ll learn something. – Stay organized. This is worthy of its own article, so I won’t go into detail now, but if you have a problem with disorganization or trying to do too many things at once, seek out resources to help. One great one is Managing Your Writing Space and Your Writing Time, by Kristi Holl, available as a free e-book on her blog, http://kristiholl.net/writers-blog/. 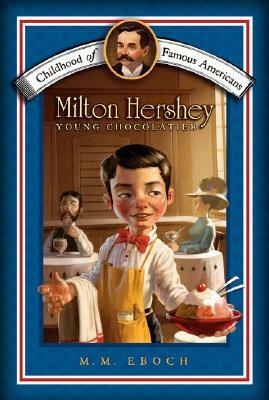 Need a chocolate fix to keep your energy up? – Analyze why you procrastinate. Does it happen when you’re hungry? Keep some quick, nutritious snacks handy. When you’re tired or stressed? Take a 15 minute break for a walk, meditation, or yoga. When you are lonely or discouraged? Set a timer for 10 minutes of journaling about the situation, tell a family member or friend that you need a pep talk, or review some inspiring quotations – but set a limit so you don’t get distracted for the rest of your writing time. See Kristi Holt article on “Silent Sabotage“ for more insight. In some cases, you may have more serious issues to tackle. If you are suffering from depression, get professional advice. Perfectionism, fear of failure, and insecurity can also interfere with your work. These may be life issues that need work before the more practical suggestions here will be effective. Tip: If you have an issue that is interfering with your writing, chances are it is showing up in other areas of your life as well, such as exercise habits, eating, and even relationships. Look for these patterns. Do you binge, indulging in an activity to excess for short periods? Do deadlines and expectations immobilize you, leading to a cycle of guilt? Is your identity dependent on being perfect, so that you take on too many tasks and work yourself to the point of exhaustion? If you identify an ongoing problem in your life, take steps to mitigate it. This might include joining a support group, getting counseling, or discussing options with your doctor. More help: read the comments as well as the post on the Writer Unboxed entry Protecting Your Writing Time – And Yourself. Kristi Holl deals with many of these issues in her regular blog posts. She also recommends the book Learned Optimism: How to Change Your Mind and Your Life, by Randy Ingermanson, and Switch On Your Brain: The Key to Peak Happiness, Thinking, and Health, by Dr. Caroline Leaf, who also has a video series available online (she speaks from a Christian perspective but brings science to the discussion). 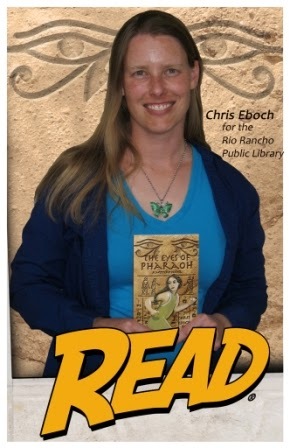 Chris Eboch writes fiction and nonfiction for all ages. 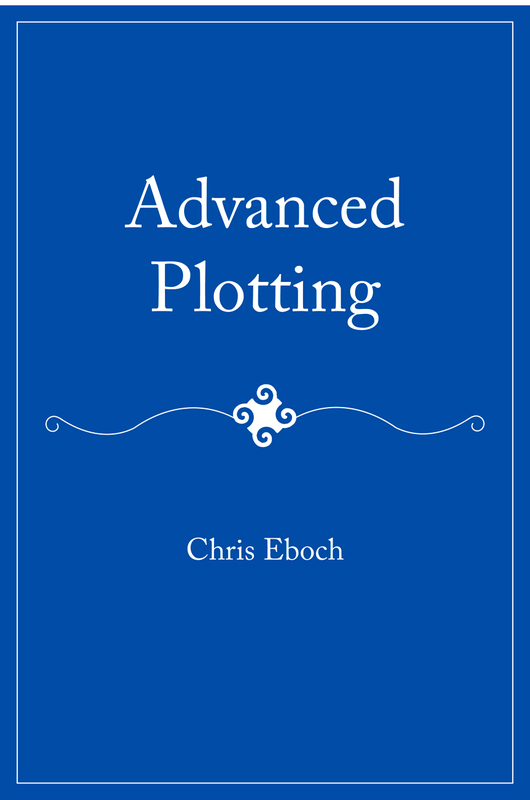 Her book Advanced Plotting helps writers fine-tune their plots. Learn about her editorial and critiquing services, and find advice for writers, on her website. In my recent posts I've talked about defining success for yourself and comparing yourself to other writers. Here I continue with issues people brought up during an SCBWI schmooze in Albuquerque. Maybe you’ll recognize yourself in some of these questions and find guidance in the answers. These work even better as group discussion questions, so consider bringing them to your critique group or discussing them over coffee with writing friends. How do you create a support system? – If you can’t make it to those groups, there are online places where creators can find support, such as The SCBWI Blueboard, which has discussion threads on many topics. – Be willing to talk honestly about what you’re going through. Offer support and avoid competing. – Ask for help, but don’t expect to get more than you give. Even if you’re a beginner, do your fair share. For example, lead a discussion where you share your favorite writing books. If you’re not confident about your critique skills, study editing techniques to make them better, and in the meantime offer emotional support. How do you get your family and friends to take your writing seriously? – If someone dismisses your writing because you haven’t earned money off of it yet, point out that developing a new career takes time. You must invest time (and sometimes money) in your education, the same way you will invest in your children’s education. If you’re still in the learning stage, it’s like you’re a part-time college student. – Don’t give in to guilt. If you always put others first, you train them to believe your needs are not important. Have you struggled with these issues? Do you have additional tips? In my last post, I talked about starting the new year by Defining Success for yourself, with tips on how to do that. That came out of several SCBWI schmoozes in Albuquerque on issues in the writing life. I thought I’d share some additional notes here, based on questions people had or areas where people were struggling. Maybe you’ll recognize yourself in some of these questions and find guidance in the answers. These work even better as group discussion questions, so consider bringing them to your critique group or discussing them over coffee with writing friends. Is there value in comparing your path to others? How do you keep from being frustrated and discouraged when others seem to be doing better? – Keep in mind many people are happy to share their successes but may hide their disappointments. It doesn’t mean the disappointments aren’t there. At our meeting, every author who had been published for at least 10 years had a gap of six or seven years between novel sales at some point. 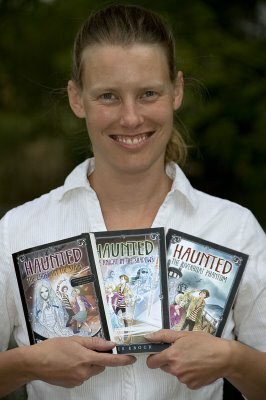 I had almost a decade between sales of original novels. – Honor yourself for continuing to show up and try. Many people drop out and we never hear of them again. You are farther along the path to success than all those people! – Try to put aside the concept of “failing” and instead focus on “learning.” So your manuscript was rejected by 50 agents. Are you a better writer now than you were before you wrote it? Do you know more about querying? Have you developed a new resistance to rejection? Then that process was a success. – Remember that not everybody has the same obligations (family, job), training, financial resources, or family support. All those things affect your career path. Do the best you can with what you have. – You are more than just a writer. Honor and celebrate your whole self. – It’s not us versus them (unpublished versus published, or debut author versus famous author.) We are all on the same path. You’re part of that continuum. Some people may be further along the path, or moving more quickly, but this isn’t a race with only one winner. Chugging Through the (Early) Stages of a Writing Career by L.B. Shulman: common psychological pitfalls from beginning to first sale. This post is reprinted from the Project Mayhem blog.